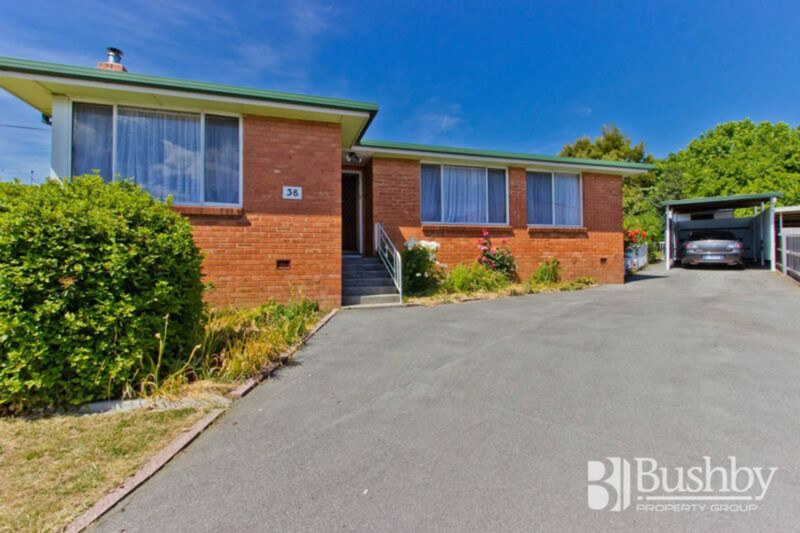 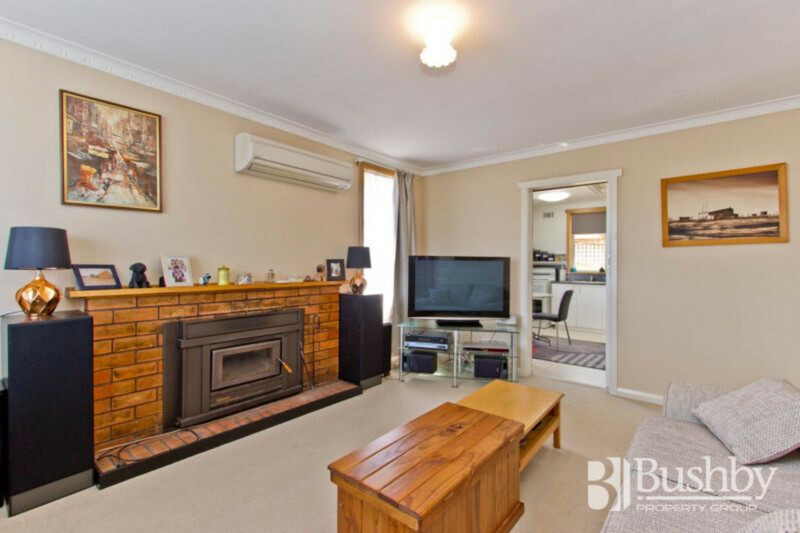 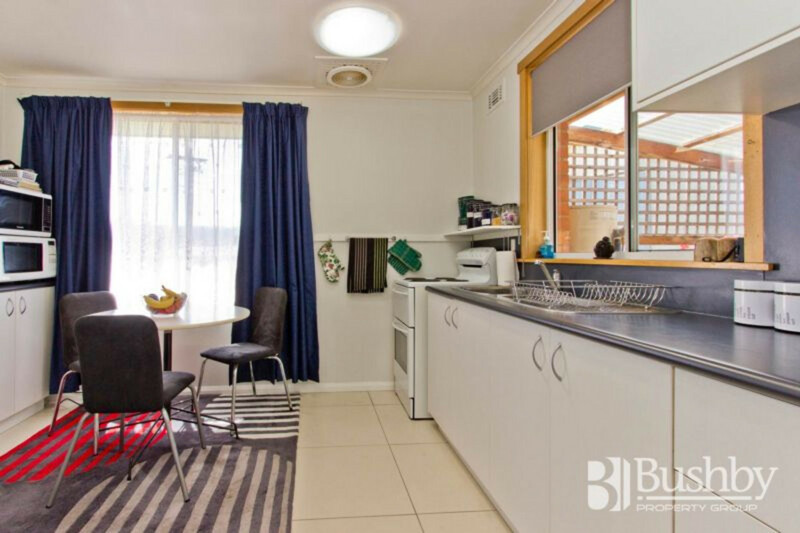 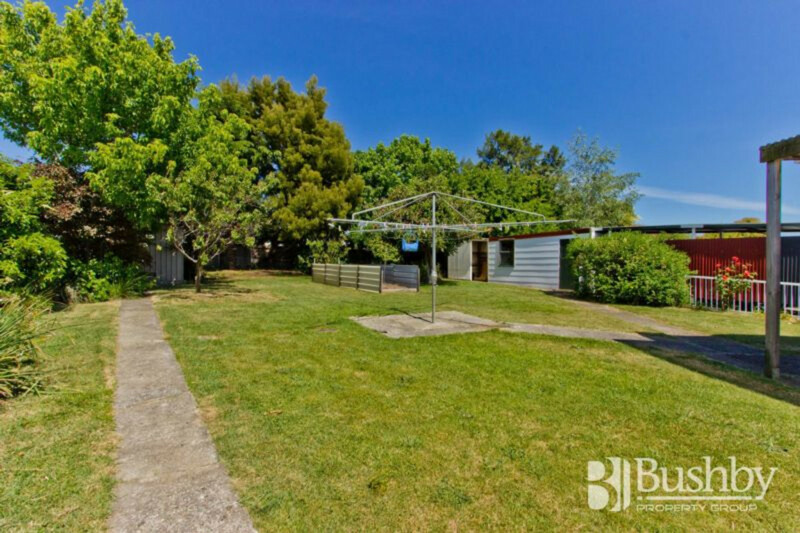 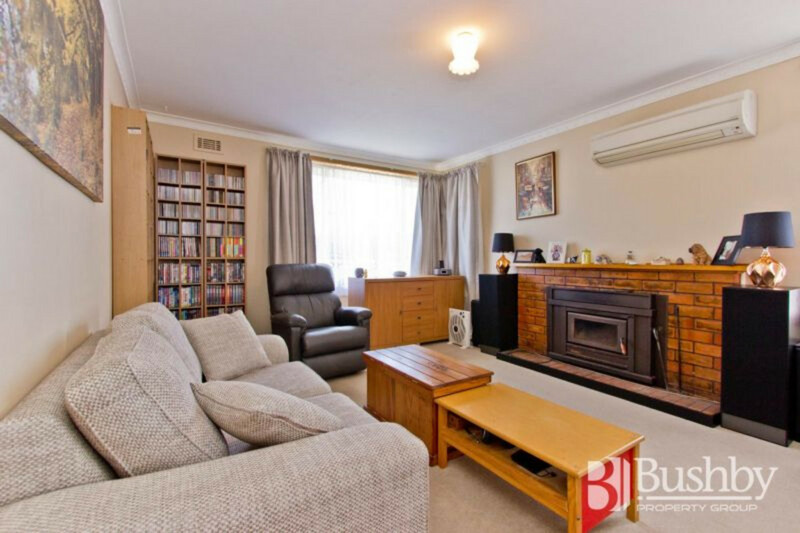 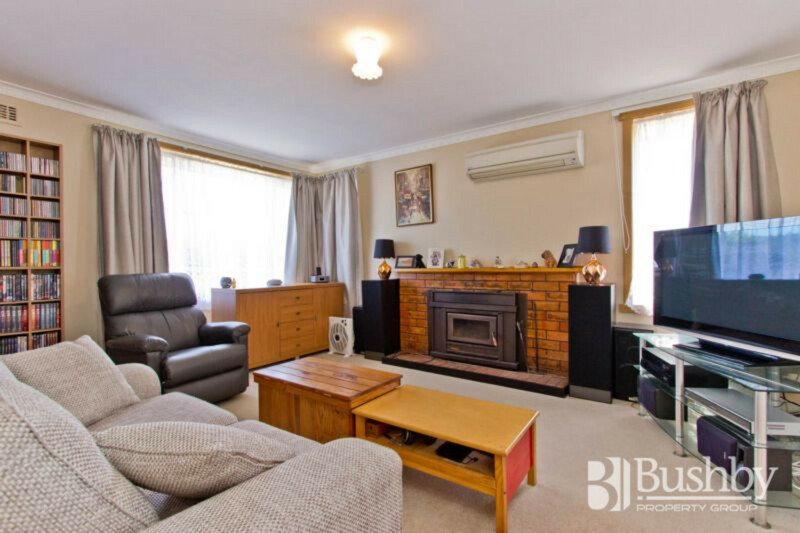 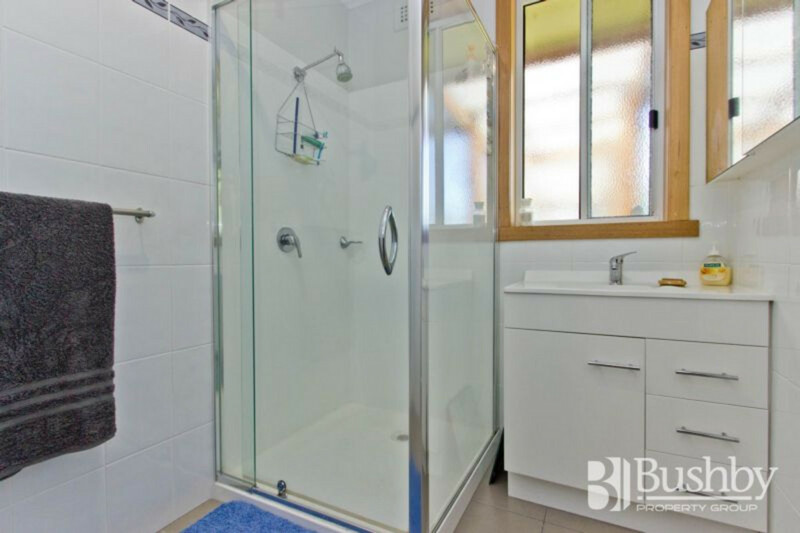 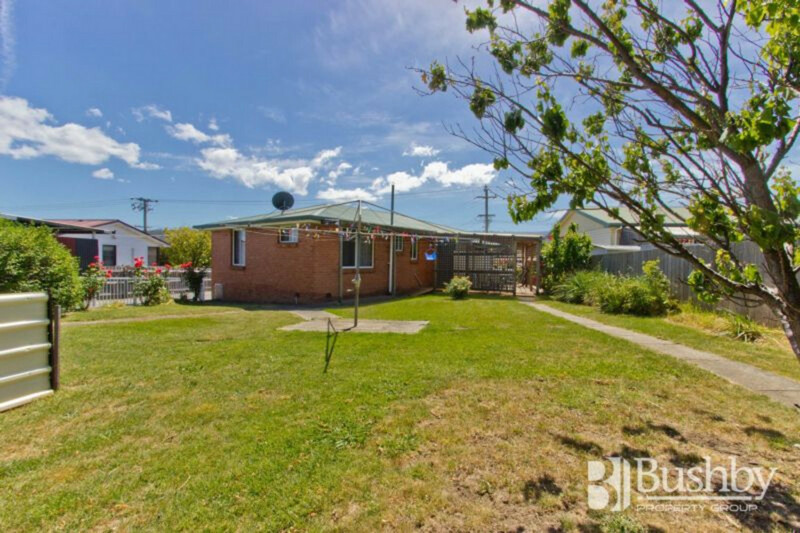 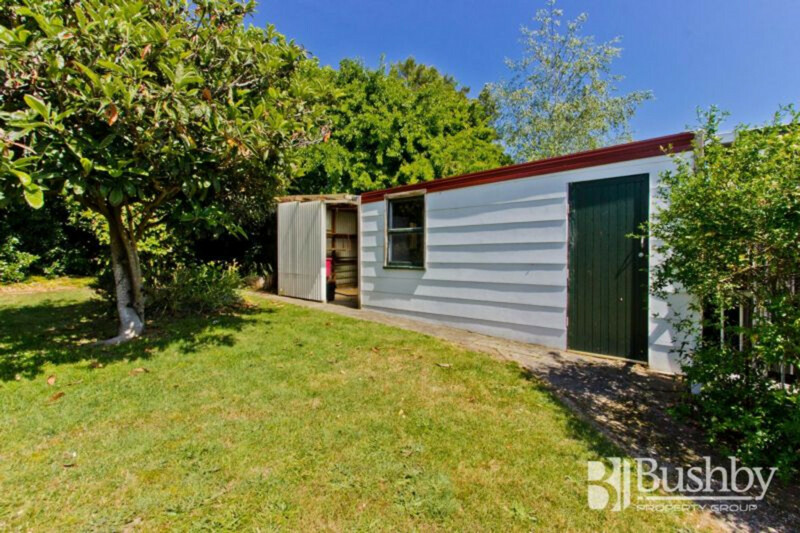 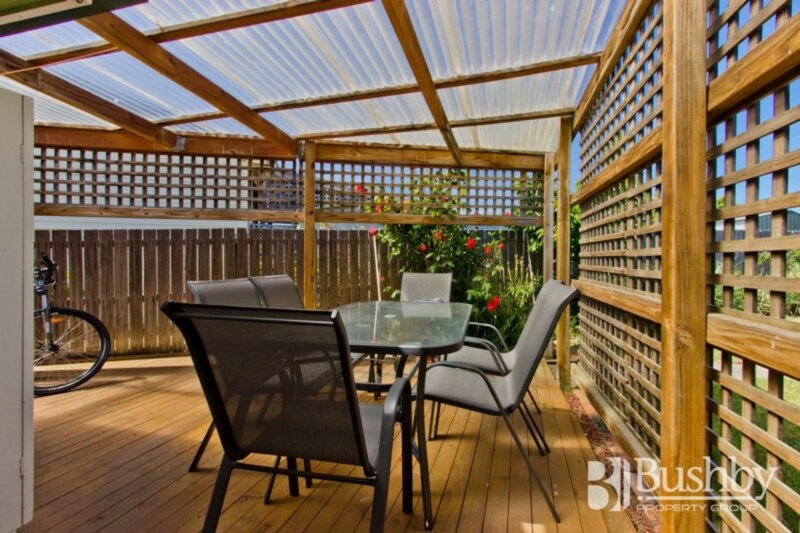 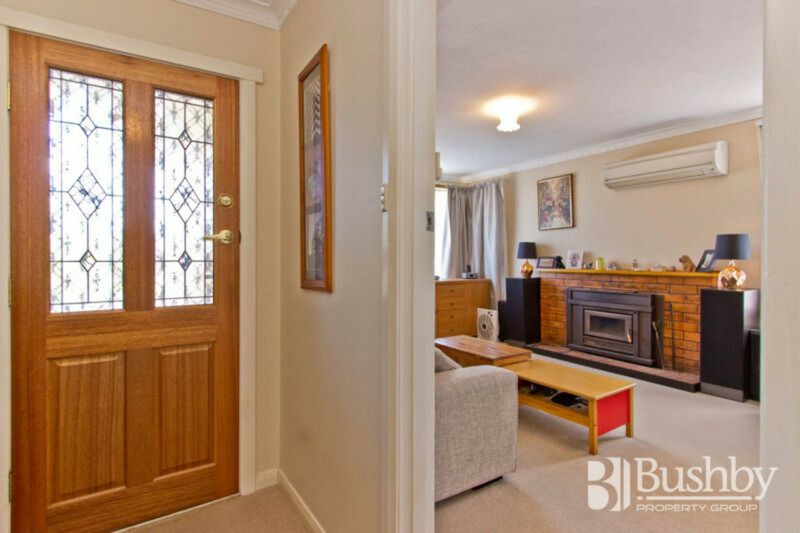 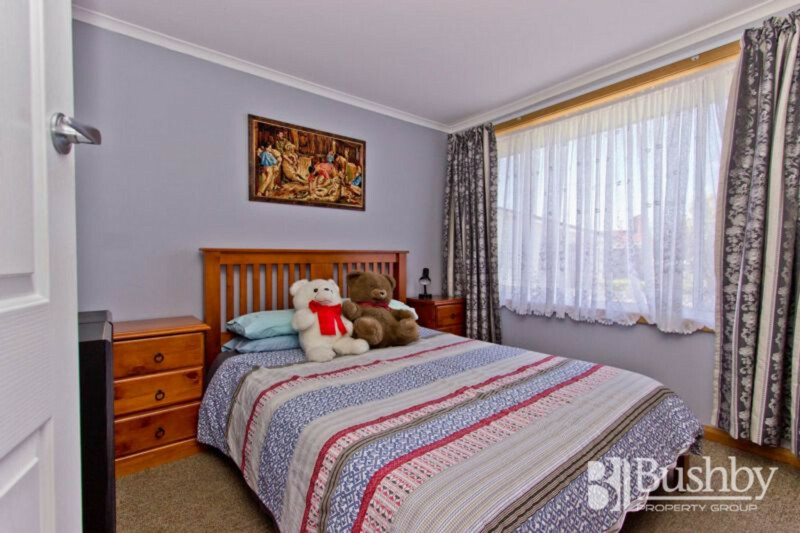 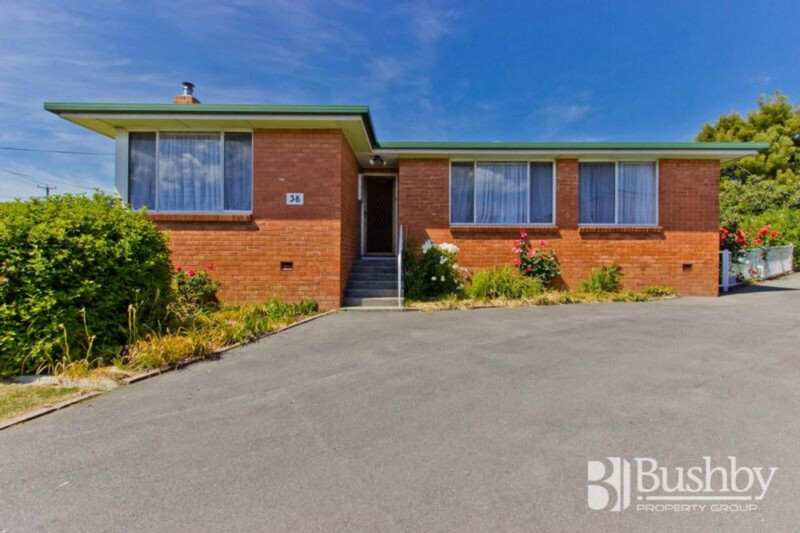 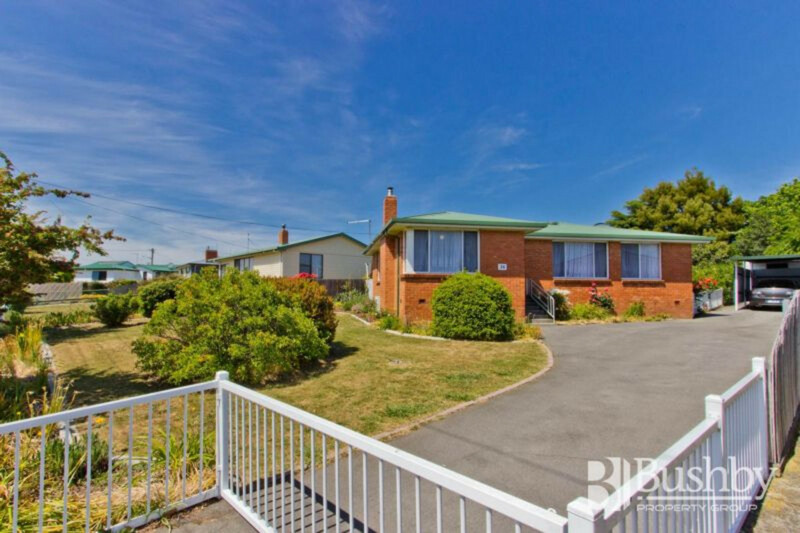 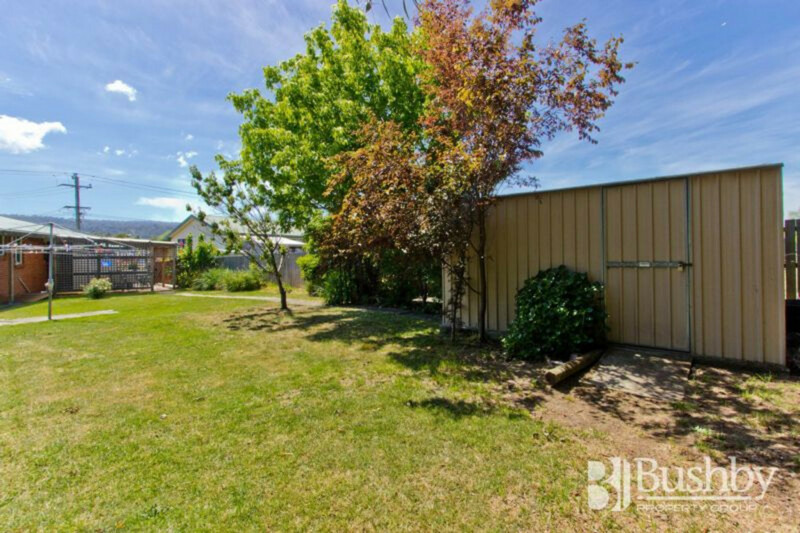 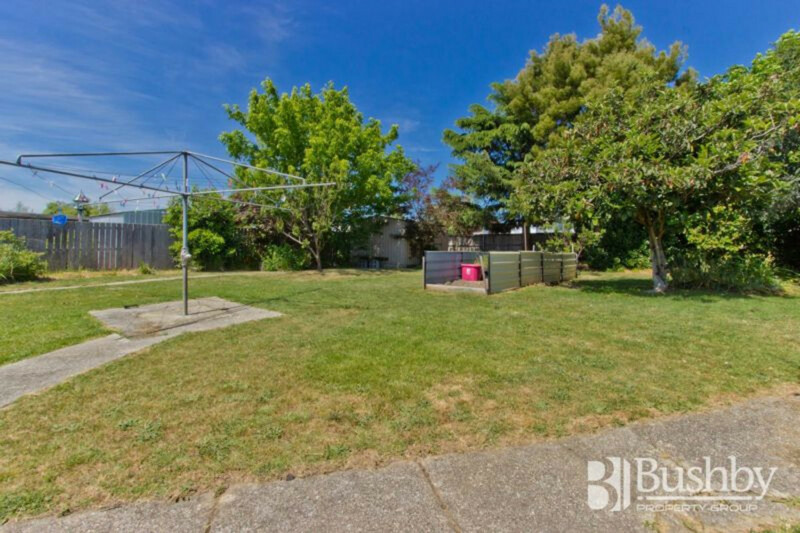 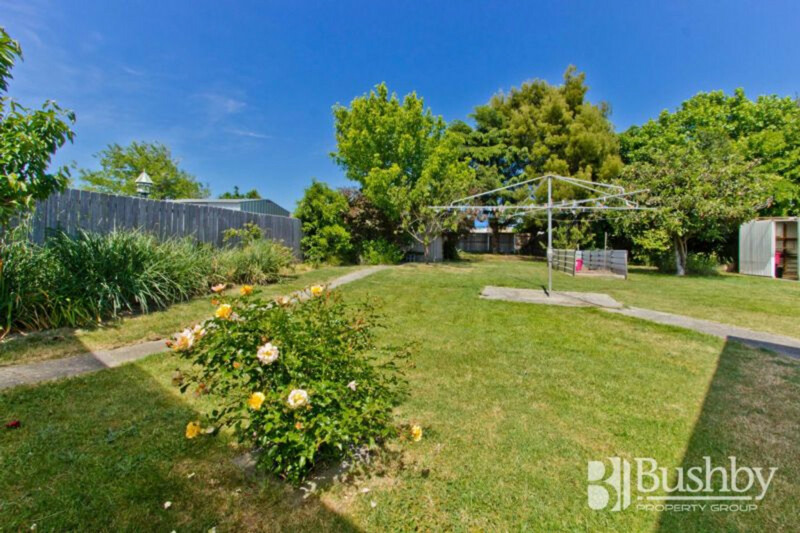 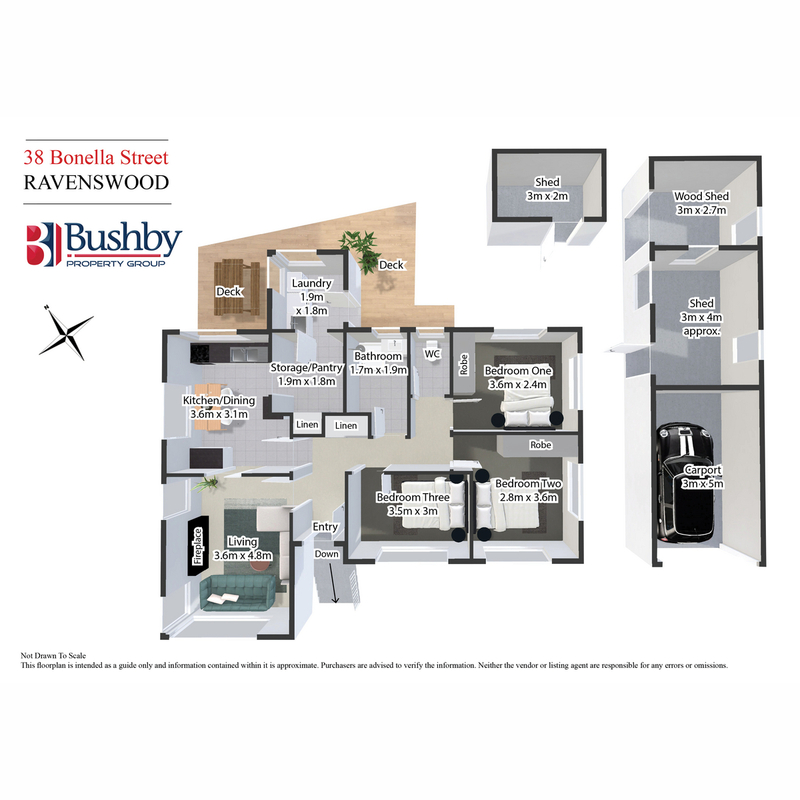 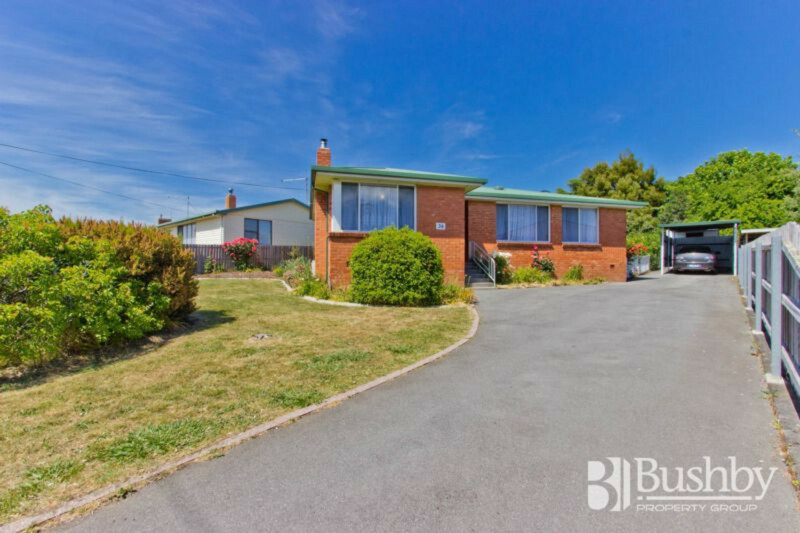 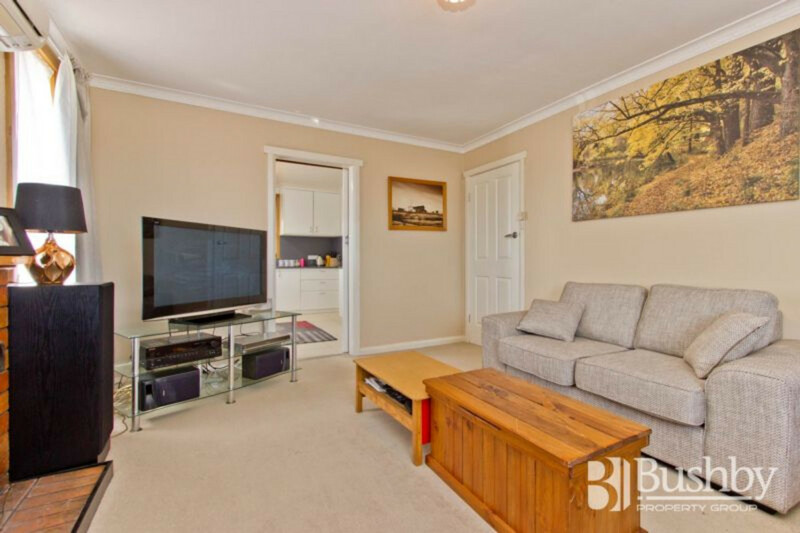 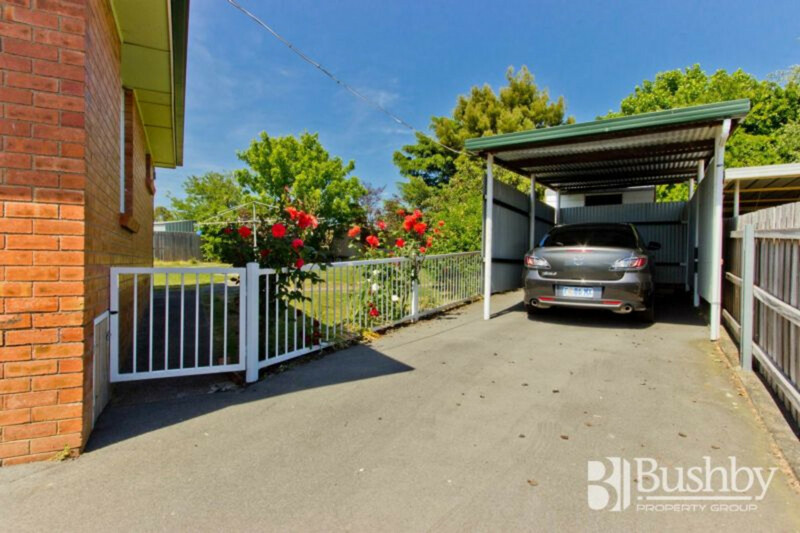 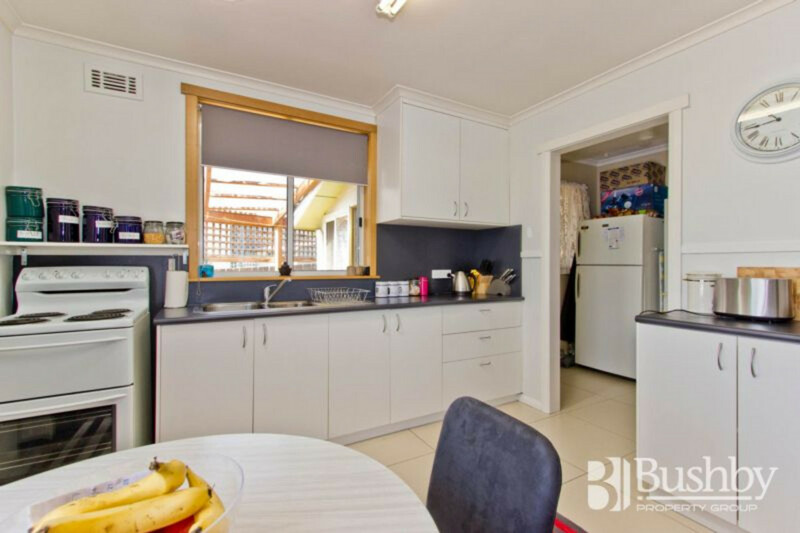 There is nothing to do at 38 Bonella Street other than simply move in and enjoy!! 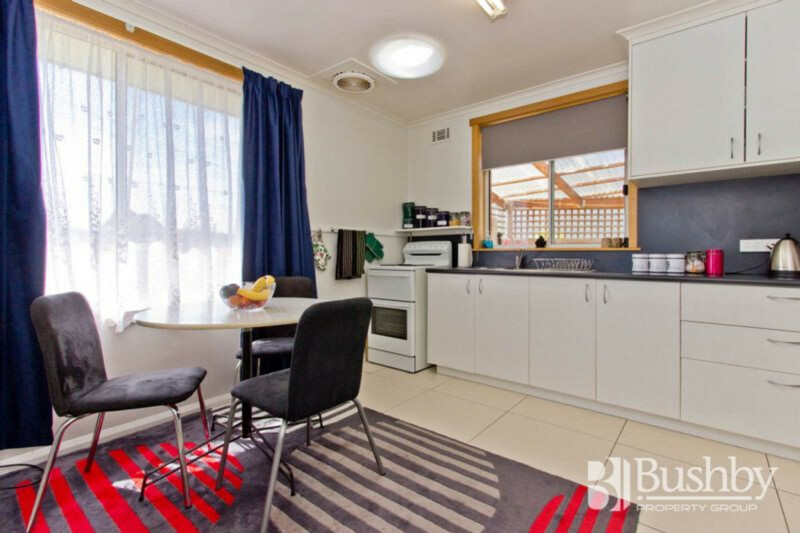 you are also a short walk to the local supermarket and other conveniences. 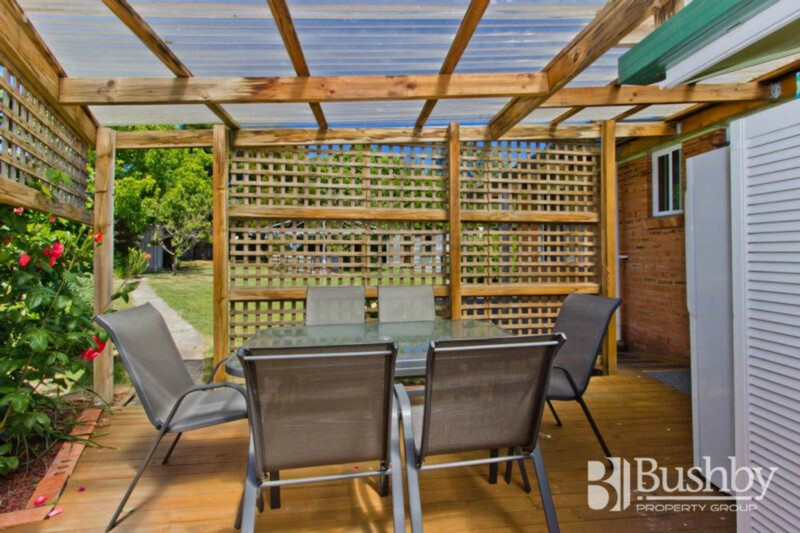 Contact today to book your inspection.